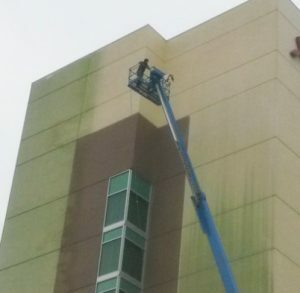 Is your property in need of professional exterior cleaning? 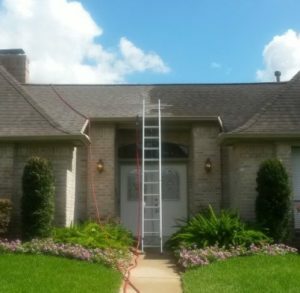 You can trust Pressure Washing The Woodlands to deliver professional quality power washing, window cleaning and roof cleaning services that will safely and effectively restore the beauty to your property. 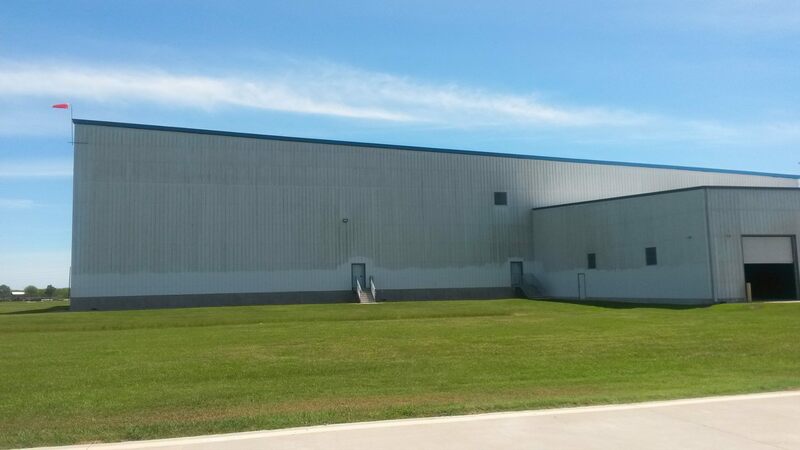 We clean virtually any surface on your home or business including siding, stucco, brick, metal and stone in addition to glass and roofs! 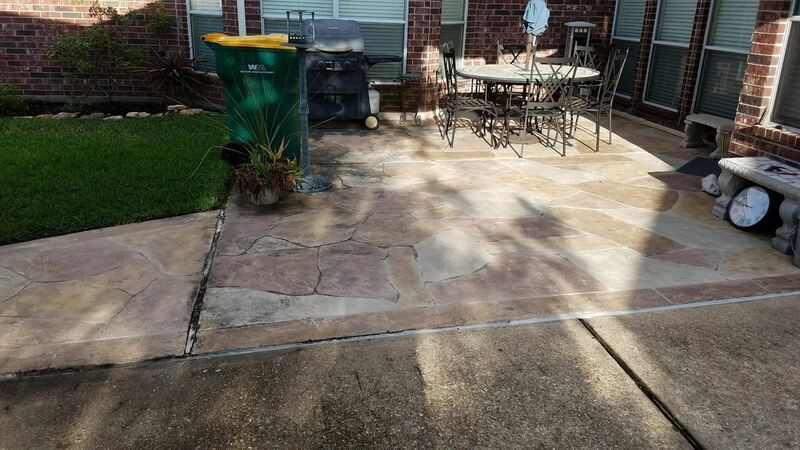 Our extensive experience means we know how much pressure is needed and the best detergents for all kinds of stains on all kinds of materials commonly found in The Woodlands, Spring and Kingwood. 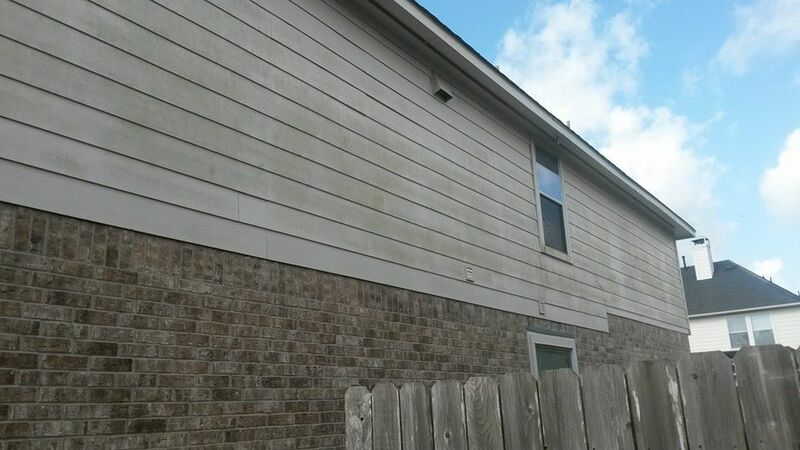 Its important to keep up with the exterior of your property because the mold and mildew we have in the area retains moisture and will eventually cause water damage to your painted and natural surfaces in particular but to just about all surfaces over time. 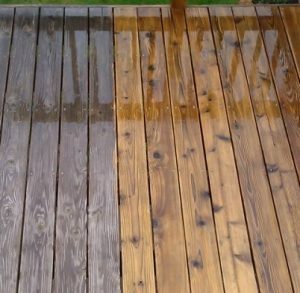 Why Choose Pressure Washing The Woodlands? 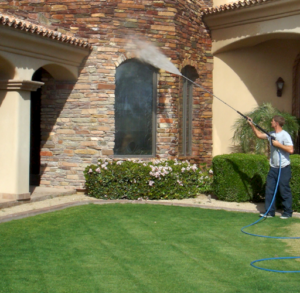 We are among the most experienced power washers serving both residential and commercial clients in the area. For nearly a decade, we have been serving the local community – we love what we do and it shows in our work. 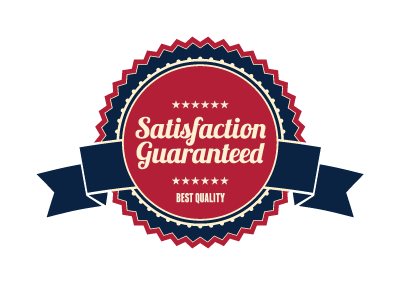 We are THE company that you can trust, offering competitive prices and outstanding quality to all of our customers. 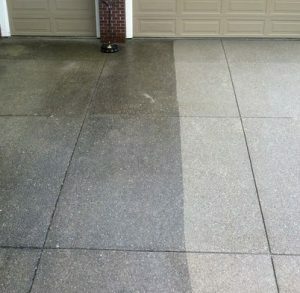 It seems simple enough to pressure wash a house or driveway but reality is there are many methods, techniques and detergents that make the results we achieve much different that what the average home owner or landscaper can. Infact, many of our clients own pressure washers themselves but still hire us because it isn't worth their time, they don't want to damage their own property and they don't want to hurt themselves! We understand you don't want to spend more then you need to so you can trust us to deliver unmatched quality and value. We deliver the highest quality cleaning services for our residential and commercial clients. Our highly skilled team sets the standard in the industry, using the latest technology and top quality products to have your home or business looking fresh and clean. 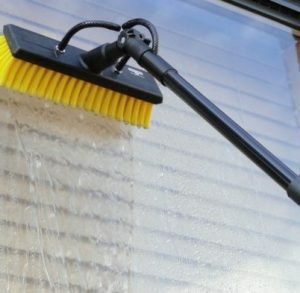 We have been in the exterior cleaning industry since 2005 – a fact we are very proud of! We have learned a lot over the years and we want to use what we have learned to get your home or business cleaner than a less experienced company could and without the risk of damaging your property. 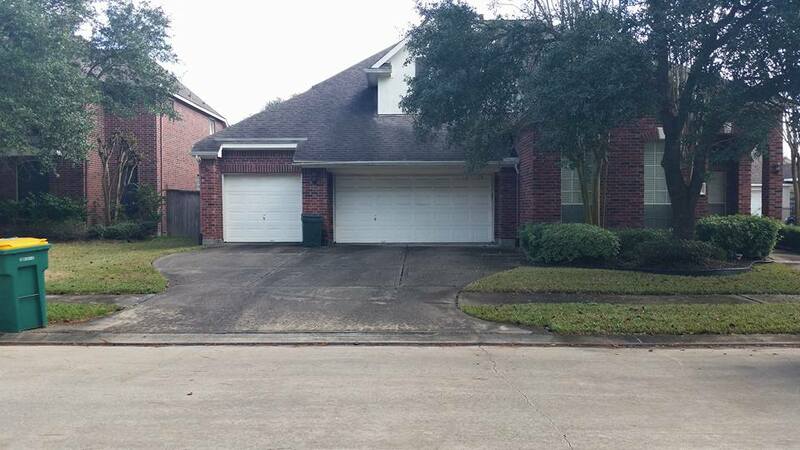 We have been trusted by thousands of home owners and business owners in The Woodlands since 2005 to deliver superior quality cleaning at a fair price. While most companies in this industry don’t survive a single year – we have been here more than a decade and show no signs of slowing down!